Each era of modern music can be defined by its iconic guitarists, from Hendrix to Slash to Jack White, and we are now embarking on the era of Quinn Sullivan. 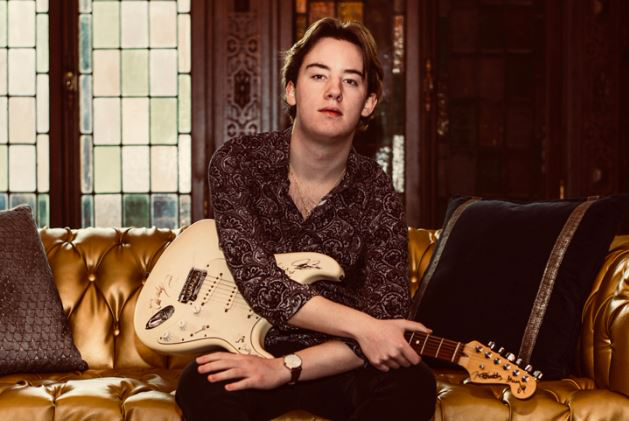 Raised by the riffs of George Harrison, Carlos Santana, and Eric Clapton, Quinn has dedicated his life to developing his own musical mastery and creating a sound all his own. His skills on the fretboard are matched by few, but it is his authentic voice as a songwriter and ability to weave his talents through a variety of styles that sets him apart from his peers.